Pavan completed his engineering from electronics stream. He is a gadget freak, passionate android developer. He also loves to experiment and learn new things in his life and would like to share it with everyone. Google has said it will bar facial recognition features from its head-mounted computer, Google Glass, for the time being. The move comes in response to “concern” from the public, according to the company. Google has been pilot-testing Glass with developers and some members of the public since its announcement at the Google I/O conference last year, under what it calls the Explorer Programme. While the company has yet to officially indicate when Glass might be made generally available, the device has already raised questions from several quarters, including amongst privacy advocates concerned that it could be used for covert filming. In May, the US Congress’ Bi-Partisan Privacy Caucus addressed a letter to Google chief executive Larry Page addressing a number of privacy questions, including whether Glass permits facial recognition and the cross-referencing of images with other data sources. A response from Google is expected by 14 June, but Google’s message on facial recognition appears to have been prompted by the Congressional letter. The company updated its developer policy to reflect its facial recognition stance. A section of the policy addressing what is and isn’t permitted in Glass software now indicates that developers may not “use the camera or microphone to cross-reference and immediately present personal information identifying anyone other than the user, including use cases such as facial recognition and voice print”, adding that applications which do so will not be approved. Another section of the policy prohibits software that allows Glass’ camera to operate while the device’s display is switched off. The clause is meant to make covert filming more difficult, since when the display is in use it is visible to those nearby. Facial recognition start-up Lambda Labs last month adapted its open source facial recognition API for use with Glass. A beta-test version of the API was released last year for other platforms and is in use by about 1,000 developers, according to Lambda. 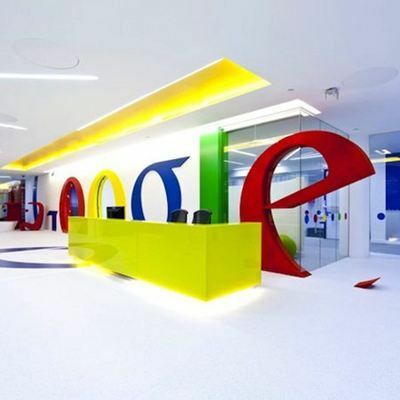 Last month, Google announced four new apps for Glass, including those from social networks Facebook and Twitter. 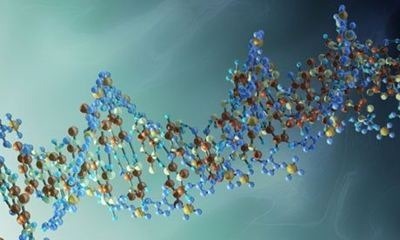 Your DNA is as personal as you can get. It has information about you, your family and your future. Now, imagine it is used – without your consent – to create a mask of your face. Working with the DNA bits left behind by strangers, a Brooklyn artist makes us think about issues of privacy and genetic surveillance. Heather Dewey-Hagborg, a 30-year-old PhD student studying electronic arts at Rensselaer Polytechnic Institute has the weird habit of gathering the DNA people leave behind, from cigarette butts and fingernails to used coffee cups and chewing gum. She goes to Genspace (New York City’s Community Biolab) to extract DNA from the detritus she collects and sequence specific genomic regions from her samples. The data are then fed into a computer program, which churns out a facial model of the person who left the hair, fingernail, cigarette or gum behind. Using a 3D printer, she creates life-sized masks – some of which are coming to a gallery wall near you.